As was already mentioned in a previous article, last week we were lucky enough to sit next to Bethan Wood, a.k.a. 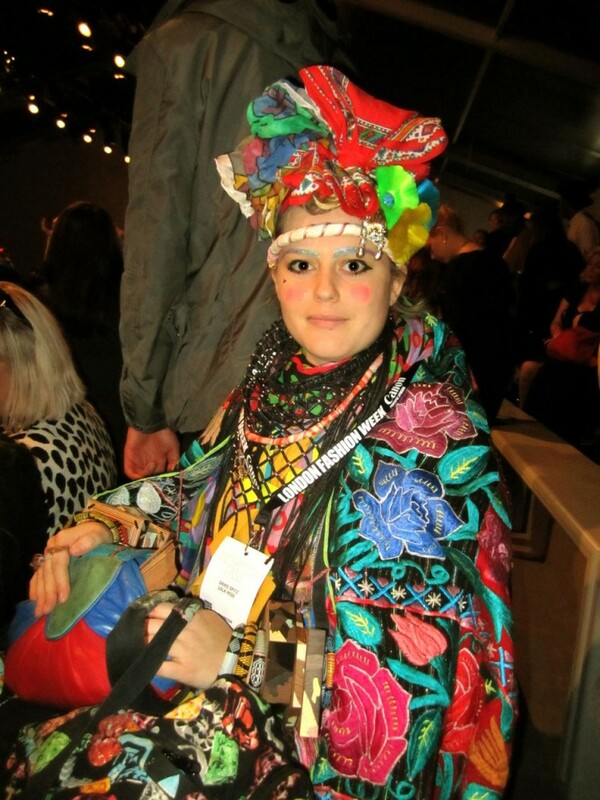 the furniture and accessories designer behind WOOD London, at the KTZ runway show at London Fashion Week and struck up a conversation. Although Wood only graduated from the Royal College of Art in 2009, she has wasted no time making waves in the art and design world with work already having been featured in galleries from London to Milan. Although you would would never guess it by looking at her, Wood takes a special interest in the “mundane” materials and processes used to construct ordinary objects like countertops and umbrellas. Through her practice Wood transforms these prima facie banal materials and processes into innovative structures like the umbrella table below. The capacity for interaction and movement is also a characteristic feature of Wood’s work. This interest in interaction even extends to her accessories. Wood told us about a new line of rings coming out soon called “Pivot & Push” which are composed of laser-cut thin pieces of metal that can be manipulated into a multitude of different shapes via “pivoting” and “pushing” (and even let us try some on!). We can’t wait to see what Wood comes up with next.